Surprises, disappointments and triumphs – indie gaming has evolved over the years as technology has transitioned into the modern era, allowing easier access to indie games than ever before. Indie games are becoming more popular every year, since the release of Minecraft in 2009. We are now beginning to see these titles receive physical releases by dedicated distributors. Artefact contacted video game developers, publishers and distributors to get their views on the current state of the indie gaming industry and the transition from digital to physical releases with specific titles. Super Rare Games are a publisher and distributor of indie games for the Nintendo Switch. 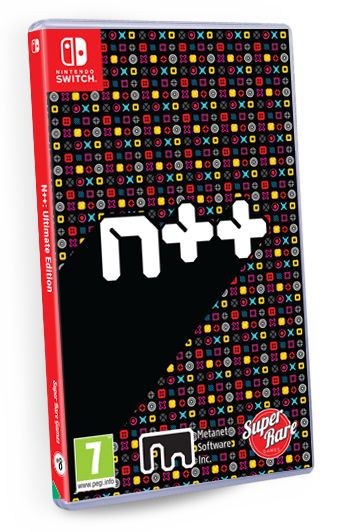 On November 15, they released a new game with Metanet Software titled N++ Ultimate Edition, one of many indie titles physically distributed by the company. George Perkins, the self-described “head of doing stuff” said that they “are the only people who stock our releases” – any physical release from Super Rare Games is only available through them directly, and not through other retailers. 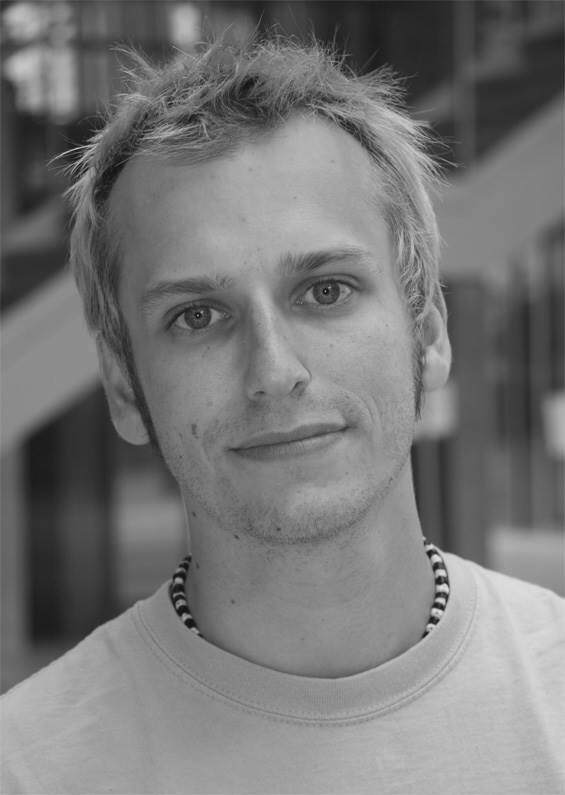 This is a contrast to Dominik Graner and Geraint Evans, the PR Manager and Head of Marketing respectively for PQube, which is a publisher of indie titles with UK offices in Letchworth, Bawtry and Bristol. “The deciding factors here are the quality of the game and the awareness of press and public about the digital release. If a game is of high quality and a lot of people already cared about the digital release, chances are good partners like the idea. The more channels a game is available through, the better and easier it is to find it, and retail is still one of these channels.” PQube is open to working with other retailers in order to further an indie titles exposure to the public. Physical releases haven’t always been successful in the indie gaming industry, for example Mighty No. 9, which began as a Kickstarter in 2013 and was released in 2016 as a Mega-Man style side-scrolling action platformer. It started as an extremely successful campaign, but soon ended in disappointment. Inti Creates and Comcept, two developers involved in the project, started the Kickstarter in September 2013; it slowly gained popularity throughout its campaign, but after release, it was met with negative reviews from fans and critics, due to the unsatisfying end product, despite its wide exposure to public audiences. The campaign came under fire, being labelled as a trick by fans who were left frustrated at both the digital and full physical release. They aimed to raise $900,000 but exceeded these expectations due to mass enthusiasm for the title and its homages to a classic style of gameplay that many gamers loved. 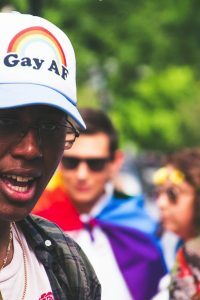 This resulted in the campaign finishing its 31-day run raising a total of $4 million. This total was built on them releasing the title on various platforms and also offering physical box releases as bonuses for those who pledged higher amounts. Many backers expressed disdain and frustration due to the game’s multiple delays, poor reception and a lack of communication from Comcept. Today the game leaves an unfavourable legacy with gamers who either backed the project or watched the various videos on the subject and avoided it like a digital Kickstarted plague. “The main risk of publishing a physical product compared to a digital one is the fact that you have to produce a certain amount of stock of it. If you produce too much, you waste money – if you produce too little, you waste potential,” Graner and Evans told us. Super Rare Games, in particular, have a focus on releasing games for collectors rather than a general audience, so their stance on retail releases are understandable. The recent situation with Telltale Games, where the company seemingly collapsed overnight, leaving around 250 employees out of work without any sort of compensation, is an example of an indie developer that grew but subsequently suffered the consequences. An example of a larger company having success in publishing indie titles physically is Maximum Games Ltd, who have recently released physical editions for We Happy Few and Bendy and the Ink Machine. Since this interview, Bendy and the Ink Machine has seen it’s physical release and has sold well in its first week. “It made the Top 30 all formats chart. Given it was Black Friday week, and all the other AAA releases around, we’re well chuffed,” Reynolds said. The topic of risk and reward also came up in a discussion: “There’s always a chance that distributors will only want a certain amount of units at first unless of course, they see an indication of strong pre-orders. However, when we started selling WHF to UK retailers, the distribution of units amongst retailers was larger than usual. We always expected big things from it and it has continued to be successful, and as for bendy it has re-ordered extremely well and releases soon so we’ll have to see if the pattern continues,” Reynolds told us. PQube Games focuses more on performance and affordability: “There are multiple factors to this of course, but the most import ones are: Was the digital version successful and did it sell enough as well as how big is the data size of the game. The bigger a game data-wise, the more expensive it is to port it,” Graner and Evans said. Other games didn’t get a chance to be released physically. One of those games was Fez II, a sequel to popular indie game Fez, which was cancelled before its release. The rise and fall of Phil Fish and the subsequent cancellation of Fez II that followed wasn’t all that unexpected in certain circles. 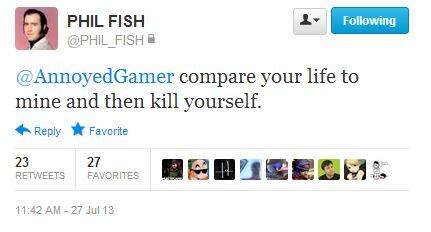 Phil Fish was an indie game developer who published games through his company, Polytron Corporation, and was the Creator of Fez. The first Fez game was an indie puzzle-platformer that back in 2012/2013 took gaming by storm, selling 20,000 copies on its first day and received mass critical praise for its design and gameplay. It’s sequel Fez II was announced as “one more thing” at the end of the June 2013 Horizon Indie Game Press Conference and enthusiasm seemed high. Fish once said in Indie Game: The Movie, a film about the development of Fez that “there’s always a threat of the whole thing just falling apart any day now.” In this context, Fish was talking about Fez and the issues that Microsoft was giving them at the time, but the quote seemed to be a peculiar omen for what followed.Today, Fish is working on different projects, following several more instances of Twitter tirades and being hacked. The fate of Fez II hangs in the air, but how quickly it crashed and burn because of personal attacks against its creator suggest a flaw in the Indie process, one that goes beyond the risk of physical copies selling well.It may be fair to say that indie gaming is rising in popularity, with physical indie games becoming a normal occurrence now. Döschl concludes: “Physical releases can serve as a birthday present for a friend, as a collection item and also it gives the possibility to archive video games.